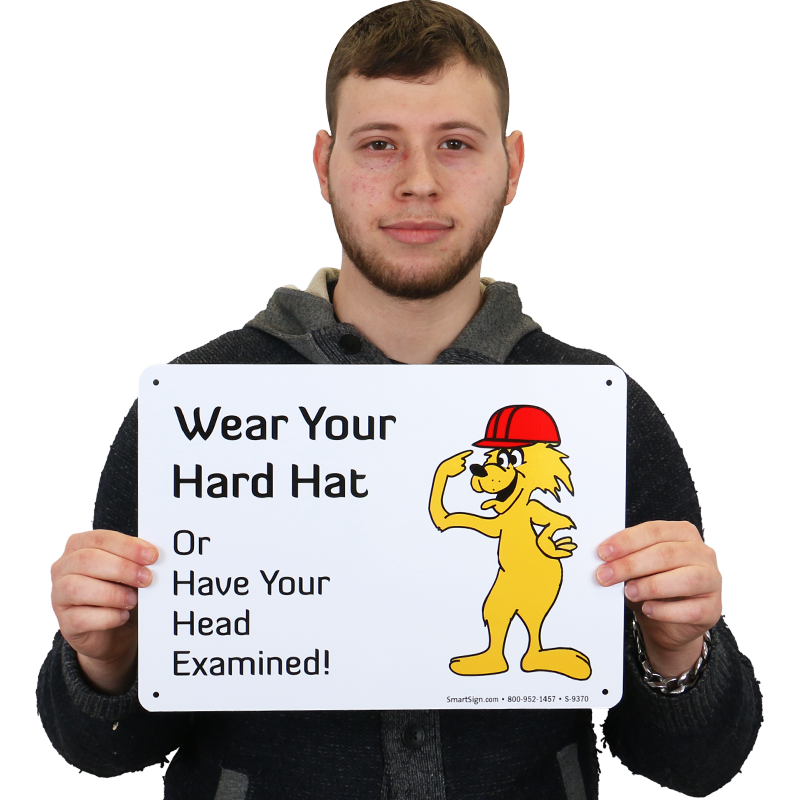 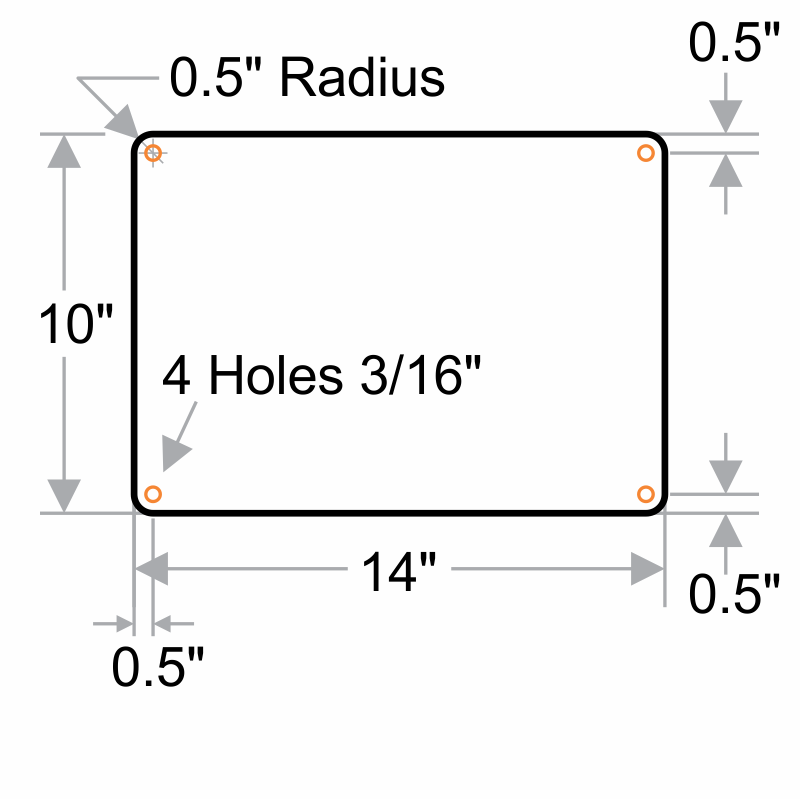 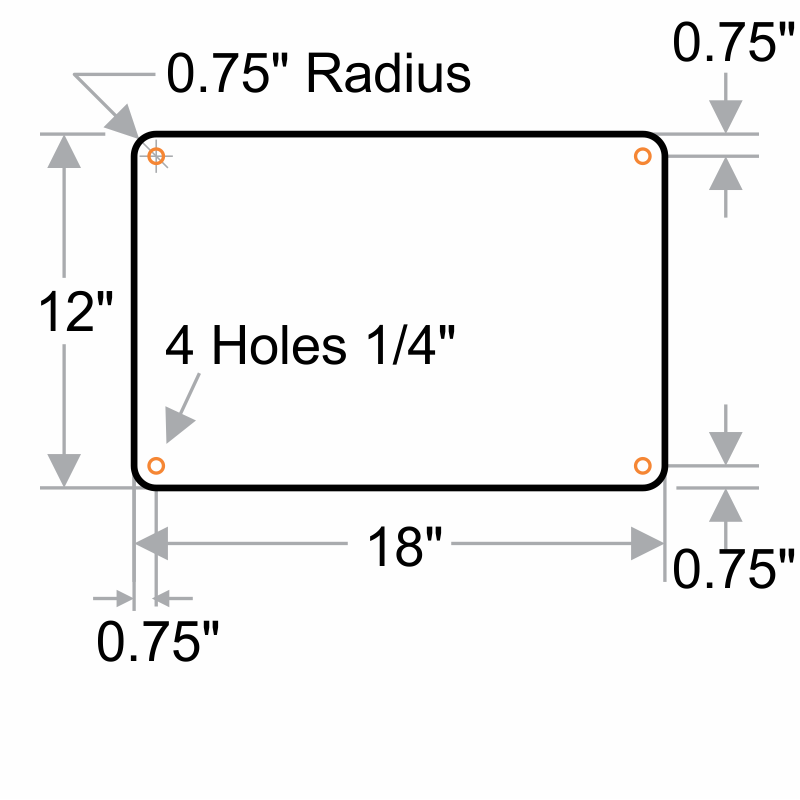 Tell workers and visitors to wear hard hats in a humorous tone. 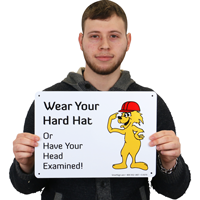 This 'Wear Your Hard Hat' sign is fun. 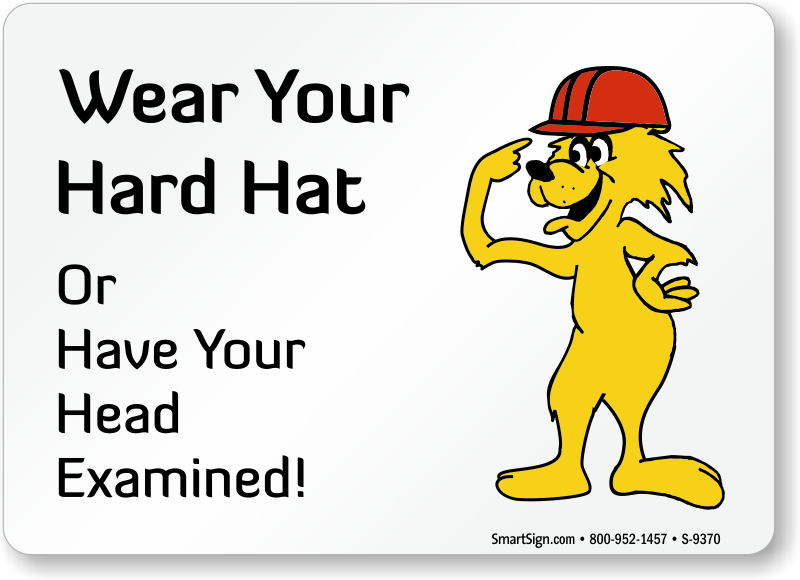 Witty safety message and attractive graphic strike the right chord with workers and help you reinforce your safety program effectively.